Nepal is certainly one of the most stunning regions on earth. Playing host to eight of the highest mountains in the world, including the mighty Everest, it’s not hard to see why so many people flock to this tiny country year after year. On all sides you are surrounded by the most breath taking natural beauty in the form of towering mountains, deep glacier craved valleys, roaring rivers and large expanses of untouched forest. Nepal is definitely a place for anyone who is a lover of the outdoors and for those seeking wild adventures. Apart from its famous terrain, Nepal also has a wide and diverse range of ethnic groups which is significant in the fact that it is such a small country. With so much culture and nature to soak up, you will have a lifetime of stories to tell from just a short time in this truly magical place. From our adventures in Nepal, we’ve highlighted just below a few things that should not be missed whilst you are travelling through here. Of course, no trip to Nepal would be complete without a few days hard trekking in the world’s highest mountain range – The Himalayas. Spanning over seven countries, trekking in the Himalayas is something that should be on everyone’s travel bucket list. Trekking within the Everest region is highly popular due to the phenomenal views you encounter of the world’s highest mountain itself and also for the breath taking scenery encapsulating it. Protected by the Sagarmatha National Park, you’ll be passing through rocky valleys, alpine forests, flower covered meadows and ancient glaciers and rivers. With the plethora of Himalayan tribes and ethnic groups that call these mountains and Nepal their home - you will encounter many different and awe-inspiring individuals here. From different languages, religious practices, cultural traditions and customs it is said that the Nepalese people as a whole, celebrate more cultural festivals than they have days in the year. In Katmandu alone there are around seven different ethnic groups, the biggest being Newar who are said to be the true indigenous people of the Katmandu Valley. 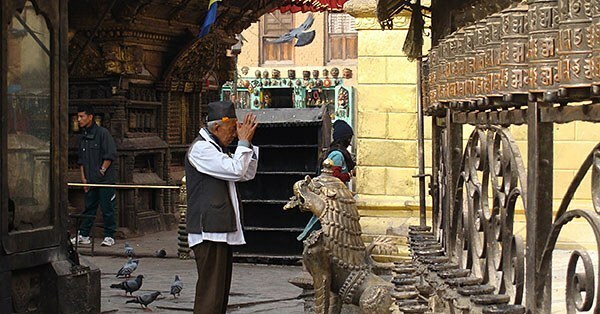 For a truly diverse cultural tour – come to Nepal! Nepal is home to the rare “lordly tiger” and “one horned rhino” that you may have a chance of spotting whilst trekking or on safari in the region. 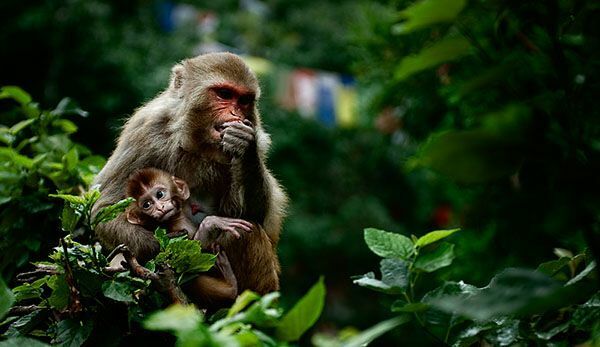 Explore the beautiful diverse range of flora and fauna here as well as gazing up at some of the 850 species of exotic birds that have made the forests and jungles of Nepal their home. 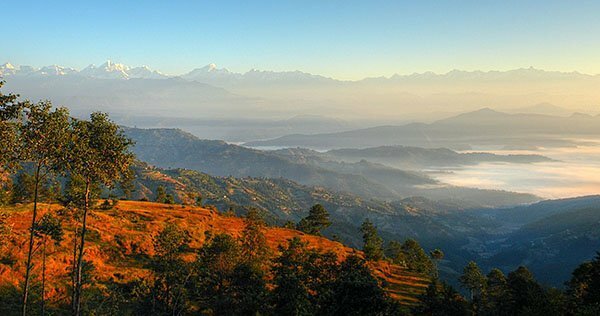 If you wanting a holiday with a bit more adventure this time around, Nepal is a certainly a place that will go above and beyond your wildest dreams and will have you planning your trip back before you have even left. Last updated by jack on 06 August, 2014 in Destinations. Nepal is most desired place for Indian but i have never been there. I am sure i am going to visit Nepal in November. Your blog is really inspiring and really motivated me deeply. Thanks for sharing such an exceptional information. Never thought Nepal will be this beautiful. Definitely worth visiting. Wouaouw, I have never been in such place. I should go in this place once in my life as soon as possible before I die. Not only that the country is one of the most scenic, the food and the culture are to love for and the people are so friendly.